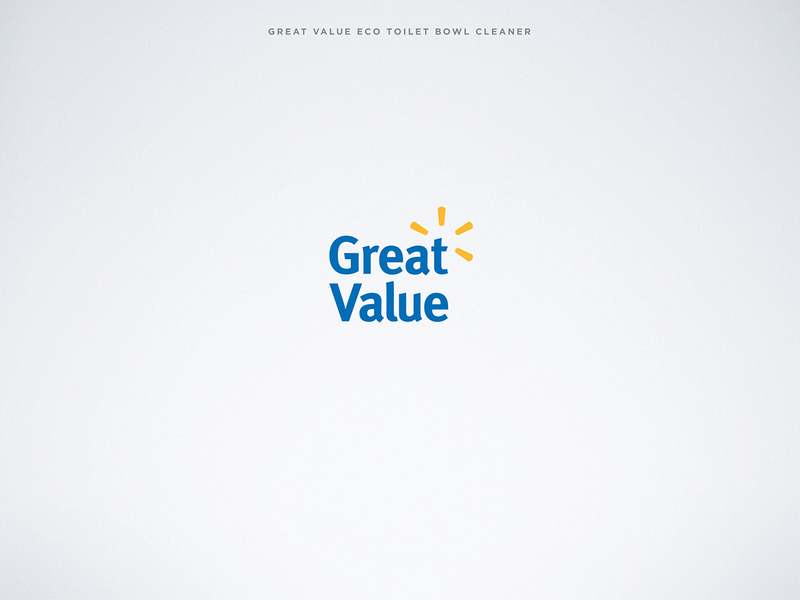 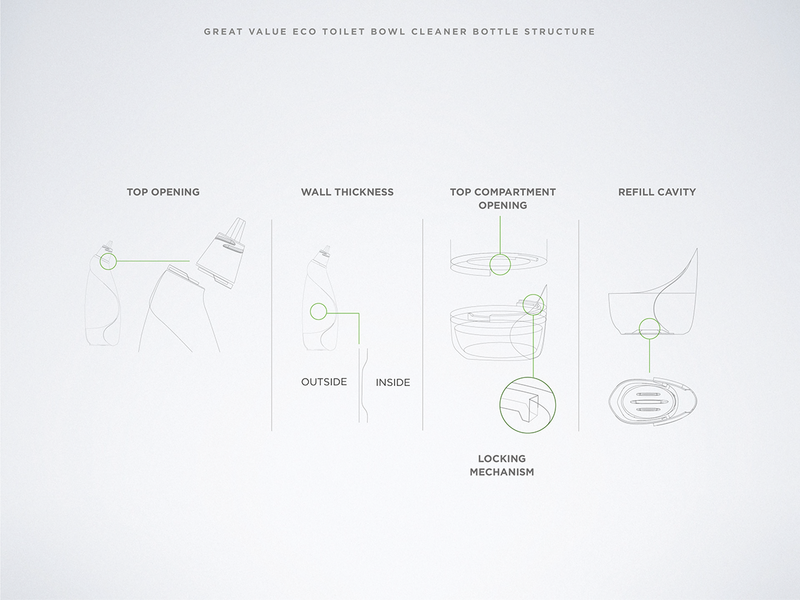 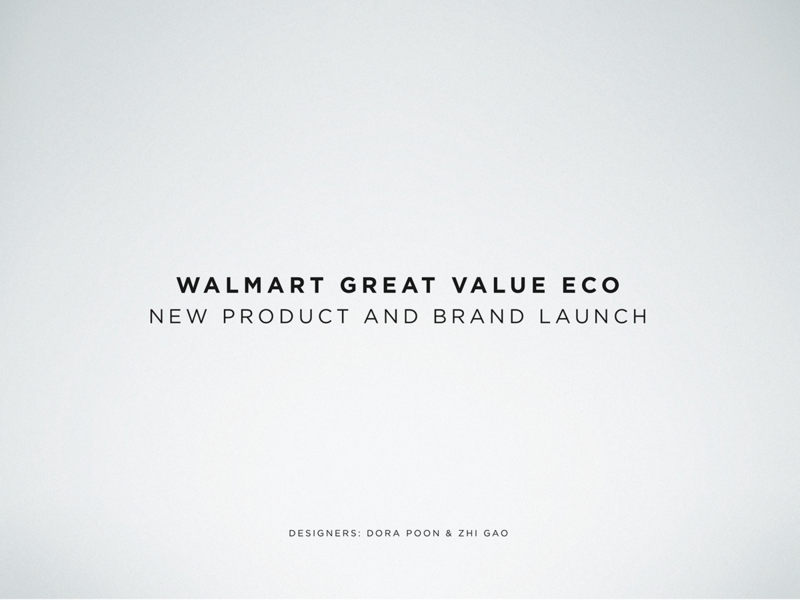 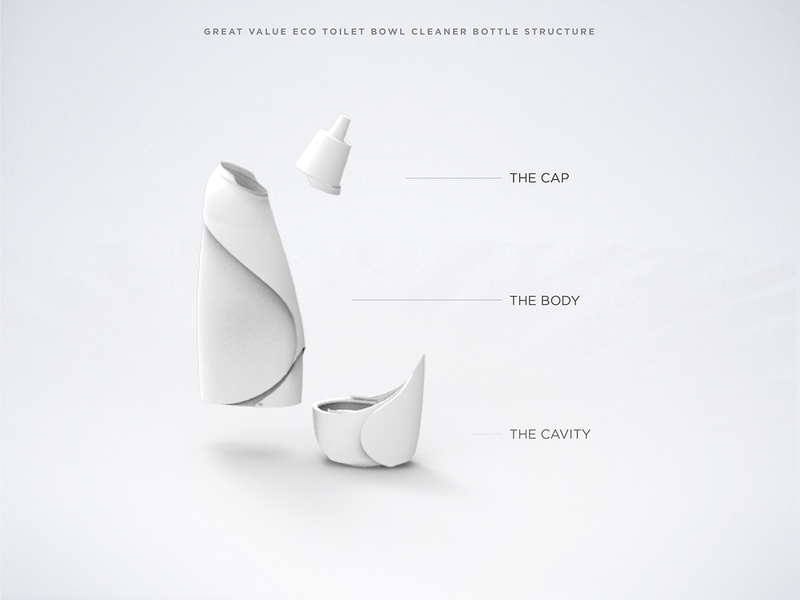 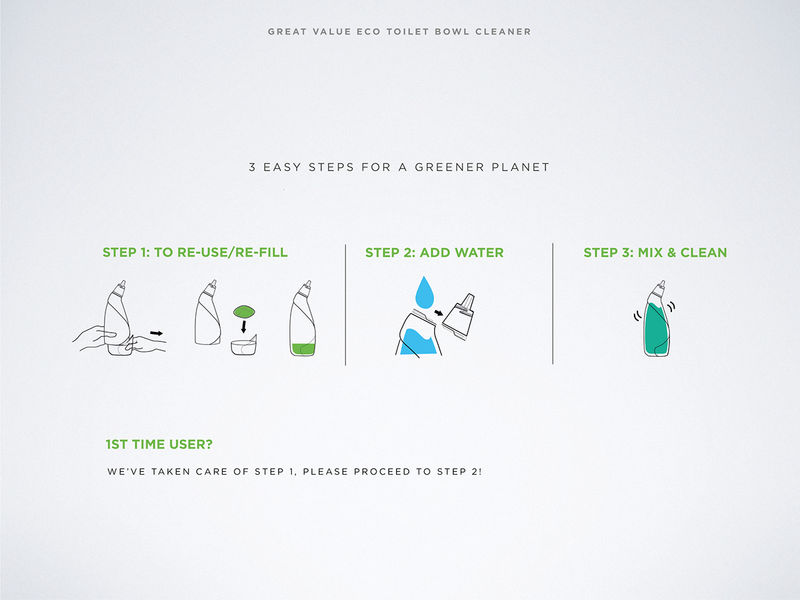 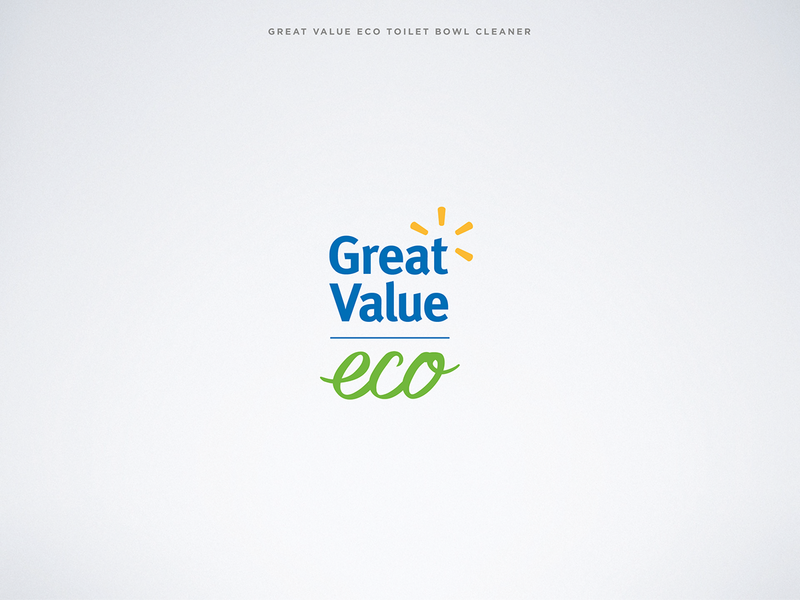 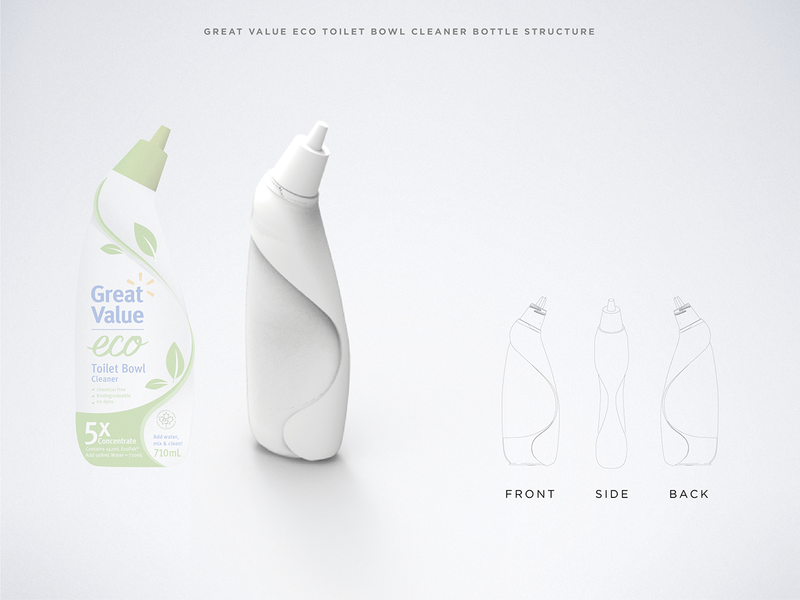 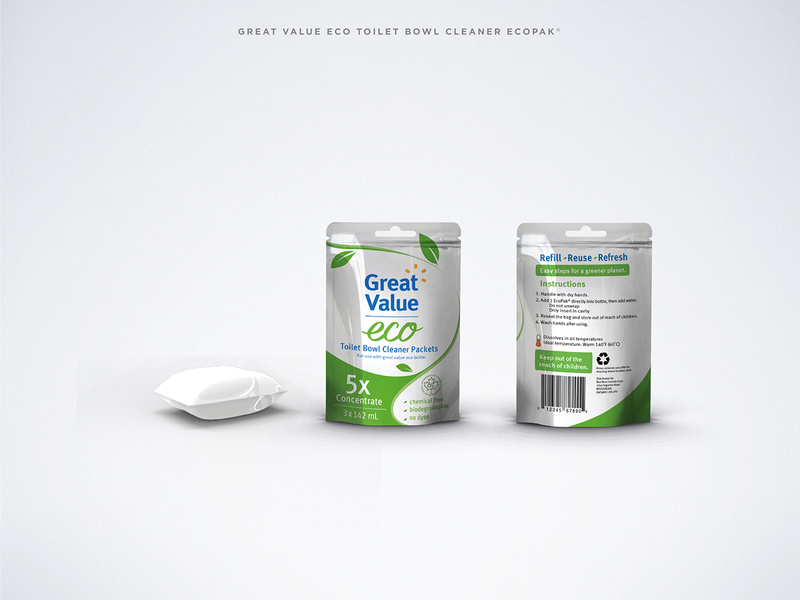 A complete redesign of the Great Value Branding, with a focus on the Great Value Eco Toilet Bowl Cleaner. 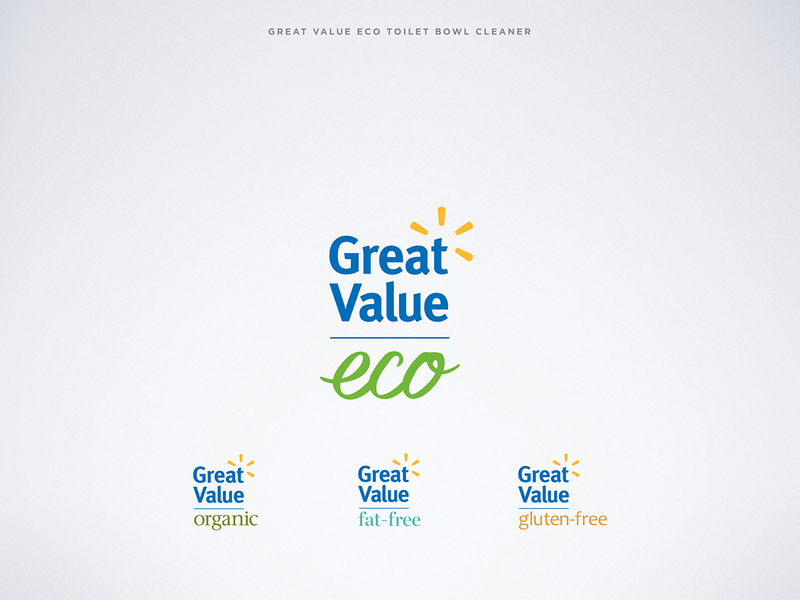 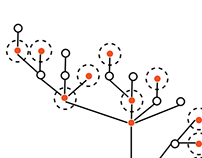 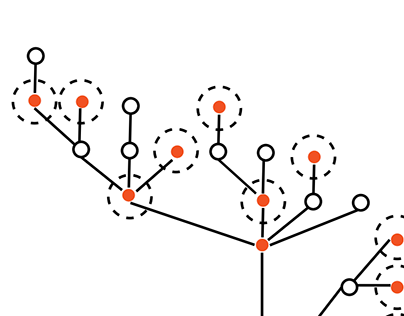 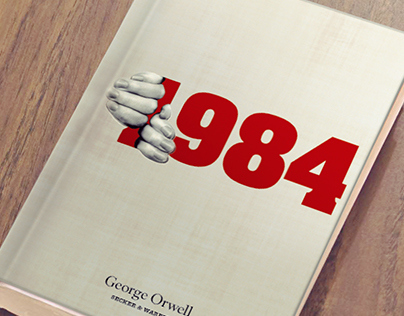 Contemporary, minimalist branding and graphics creates a friendly, approachable look that retains its existing relationship to the Great Value Brand while enticing new users. 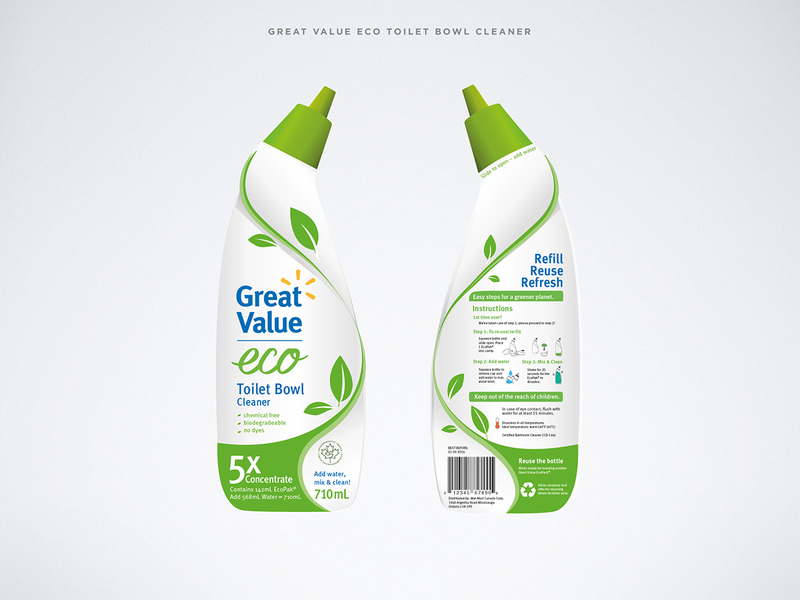 A revolutionary re-fill, re-use system along with its plant-based biomass plastic maximizes the environmental impact in reducing the ecological footprint.